What are you currently working on? I am currently working on the part 2 to the “Eva Series”. I recently released part 1 “Leaving Eva” in April. How many (if any) books do you have published and what are their titles? 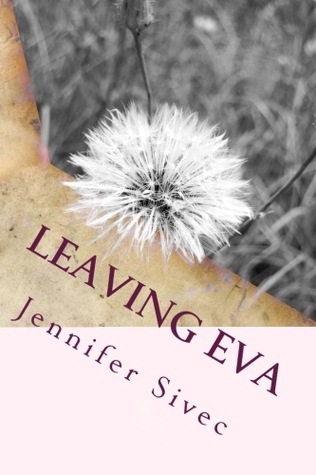 I self published my first novel, “Leaving Eva” in April.